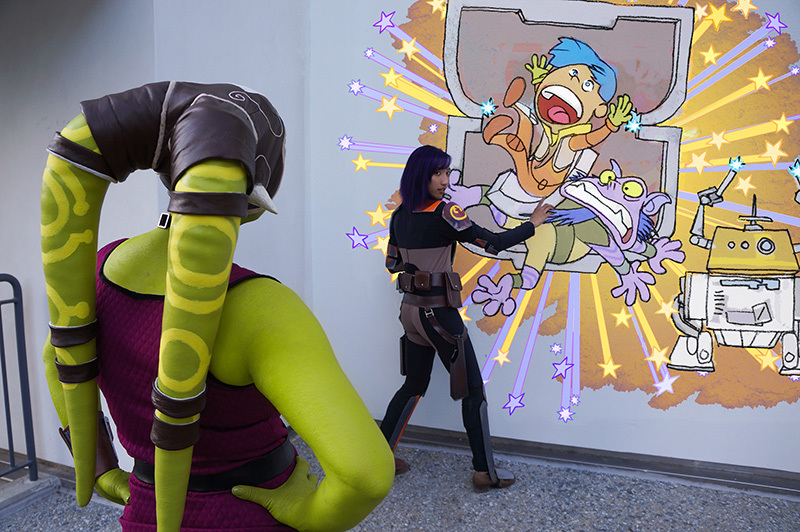 It doesn’t matter if you’re a Jedi — Mom always has your back. 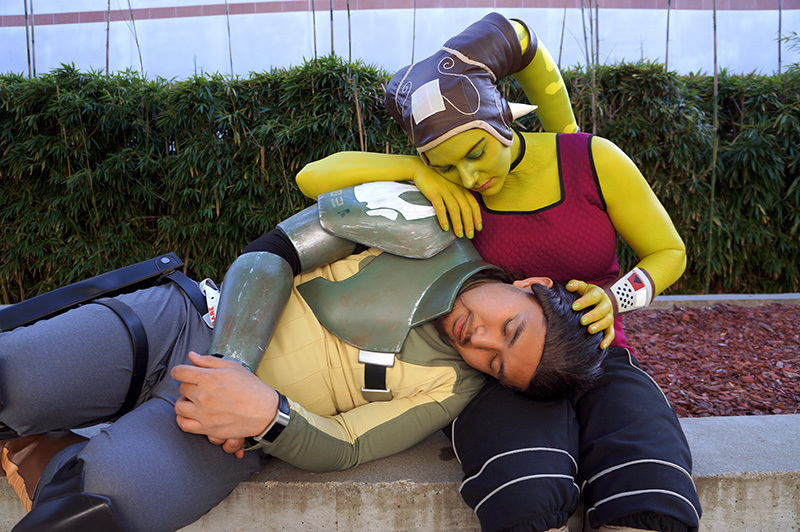 Rebelmom and Rebeldad deserve naps sometimes. 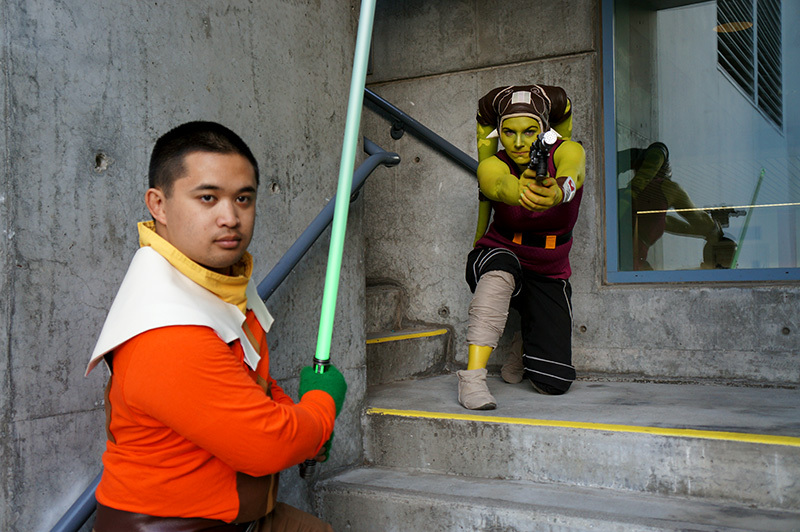 Never underestimate an angry Twi’lek and a has-been Jedi. My beautiful Mandalorian Daughter knows when she’s been busted. 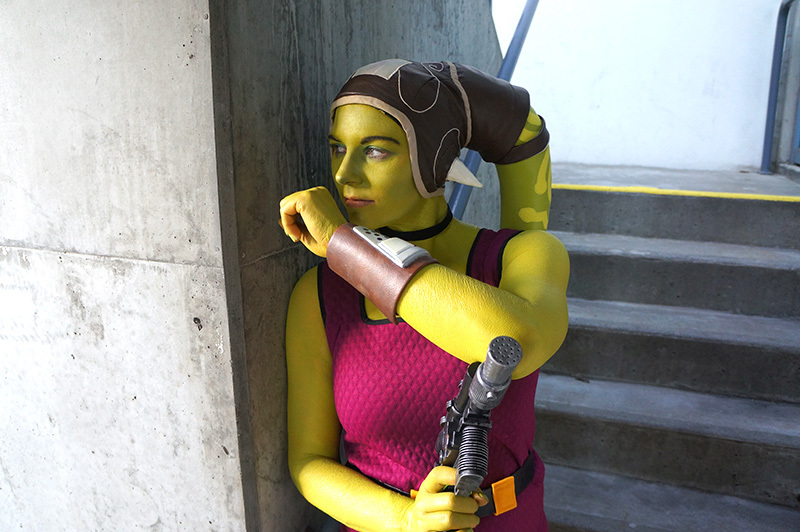 Costume created for Hera Syndulla from the animated series Star Wars Rebels (Season 4 civilian version). 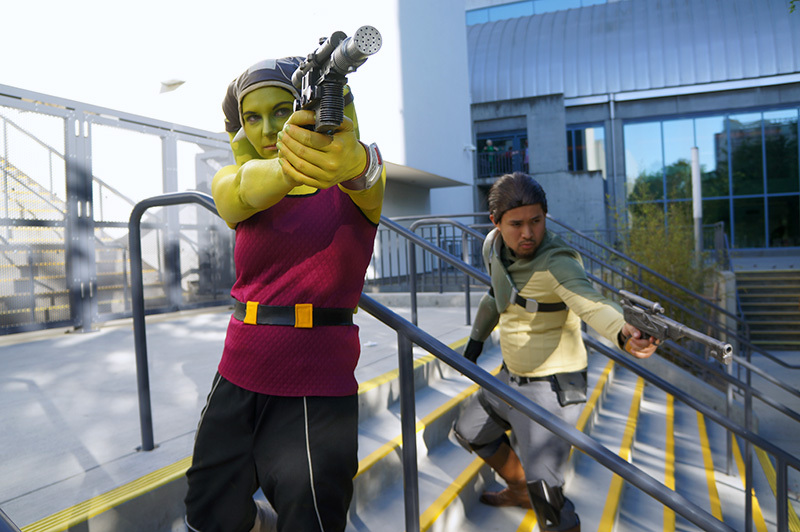 This costume appeared in the season 4 episode “The Occupation”, wherein the Ghost Crew returns to Lothal in attempt to liberate its citizens from the hands of the Empire. I was able to be reunited with my Ghost Family at Fanime 2018, and so we took lots of silly photos. This was my first wear of her after being Rebel Legion approved. 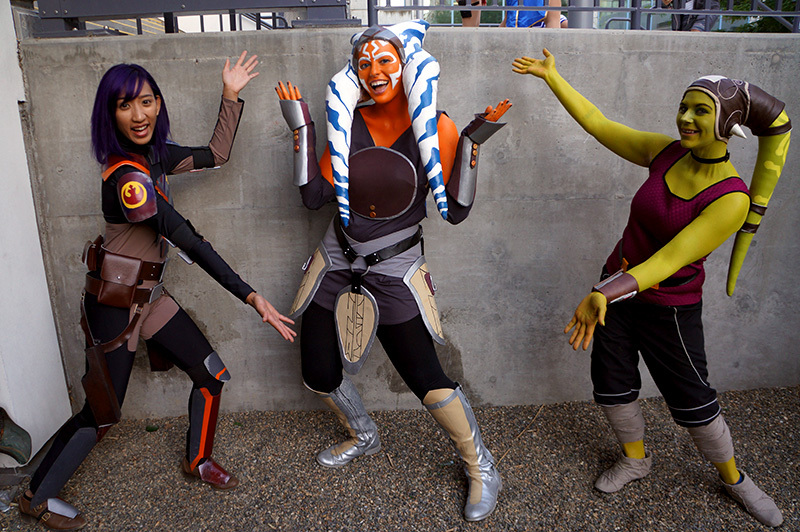 Also featured are Lars (@spectreonecosplay) as Kanan Jarrus, Matt and Destinee (@dndcosplay) as Ezra Bridger and Sabine Wren, and Shea (@shea_cosplays) as Ahsoka Tano. Photos courtesy of all four of those people, using Matt’s camera.